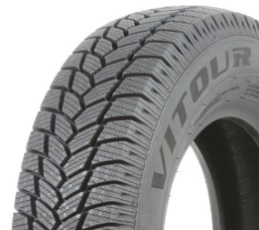 All Terrain Radial Light Truck/SUV tire. 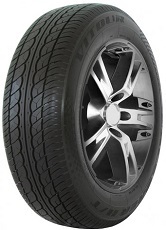 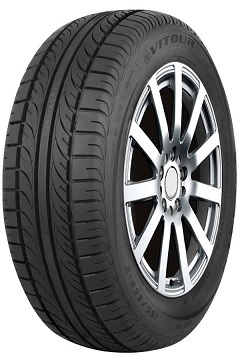 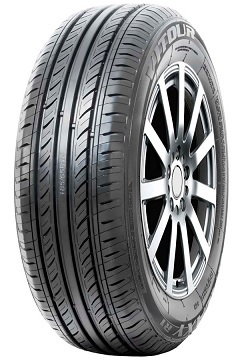 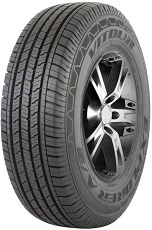 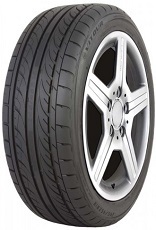 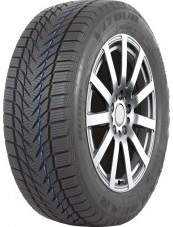 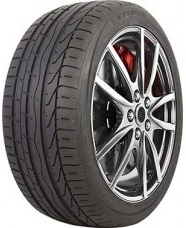 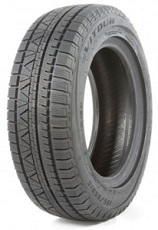 All-Season Performance Passenger Car Radial tire. 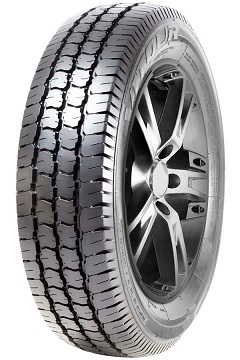 Studlesss Winter Tire for Passenger Cars.